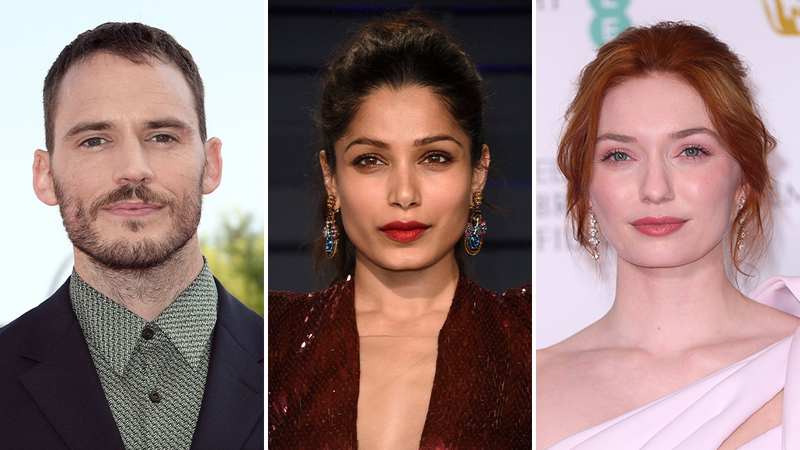 According to Deadline, Sam is set to join the shooting of ‘Love, Wedding, Repeat‘ a new romantic comedy alongside Freida Pinto, Eleanor Tomlinson and Olivia Munn. 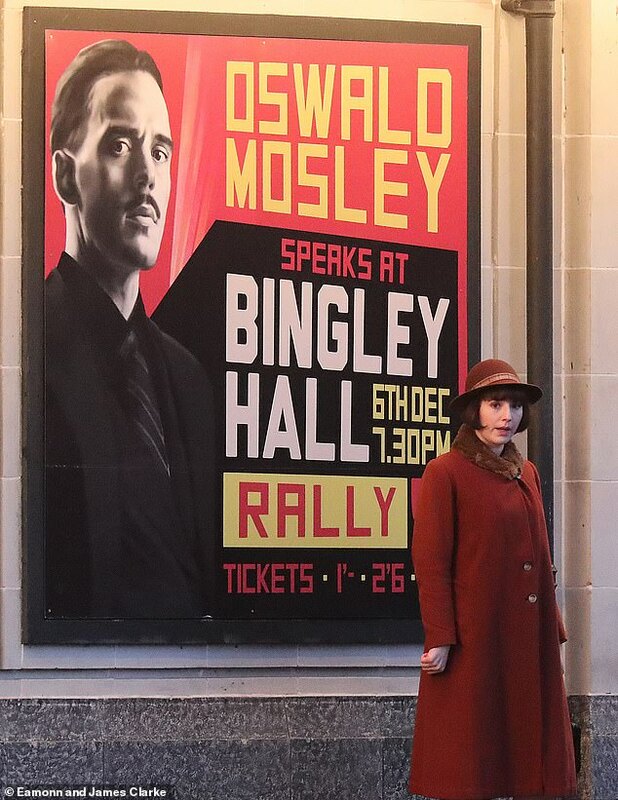 “Joel Fry (Game Of Thrones), Allan Mustafa (People Just Do Nothing), Jack Farthing (Official Secrets), Aisling Bea (Living With Yourself) and Tim Key (This Time With Alan Partridge) are also set to appear in the film. Shoot is due to get underway in Rome in early May. This is very exciting news and we look forward to finding out more about Sam’s character in the movie! Welcome to Peaky Blinders! 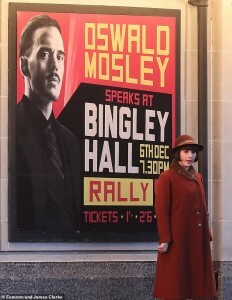 Sam will playing the role of the politician Oswald Mosley, who was the MP for Harrow between 1918 and 1924. He became leader of the British Union of Fascists in 1932, hosting a rally at Bingley hall [x]. On the 9th of January, he was seen filming in Stockport alongside other cast members. Check out all the photos posted on the DailyMail. We look forward to watching Sam when the new season airs this spring 2019! Synopsis – Borderland will focus on two men on opposite sides of the bloody conflict between the IRA and the British government. When an IRA operative (Dornan) is dispatched to London to head a new unit and wreak havoc, he uses the move to hunt down the person responsible for the accidental lethal shooting of his wife – an SAS captain (Clafin) who happens to be hunting the Irishman. Production will begin in Dublin and London this Summer. The film is being produced by Unanimous Entertainment & Parallel Film Productions, and will be directed by Game of Thrones director Brian Kirk. The screenplay is by Ronan Bennett and is based upon real life events which are documented in the book The Road To Balcombe Street by Dr Stephen Moysey. Yet another incredible role for Sam to choose. We are so excited to see work on this commence & will be sure to bring you updates as and when we can! Exciting news! 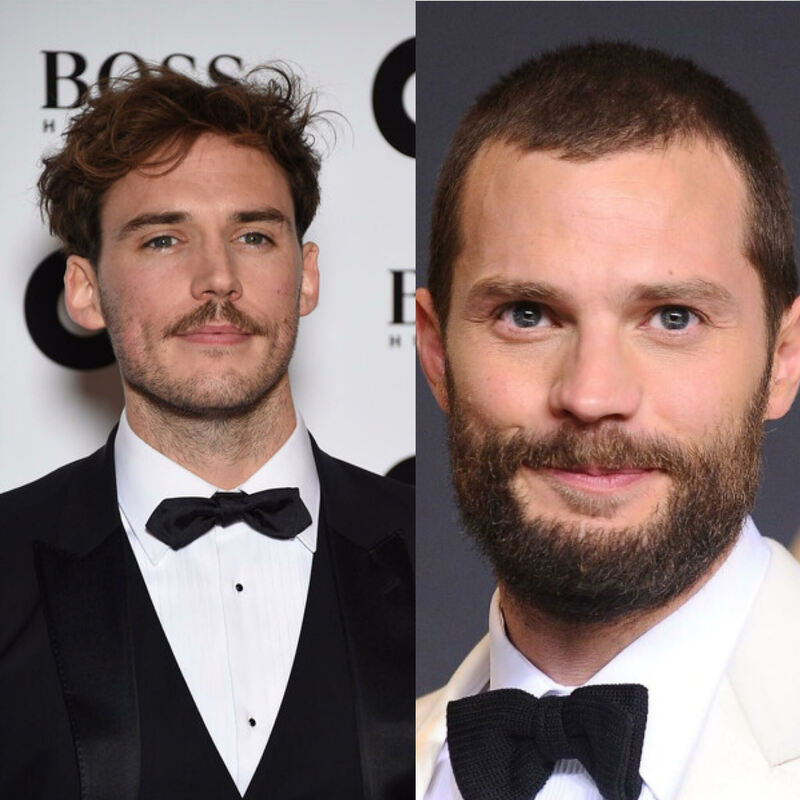 The Hollywood Reporter announced today that Sam has joined the cast of British indie thriller The Corrupted alongside some incredible acting talent including Timothy Spall and Hugh Bonneville. The Corrupted will see Sam playing an ex-con determined to win back the love and trust of his family. That’s after his future was stolen from him by a crime syndicate run by Clifford Cullen (Spall), who has infiltrated the highest levels of politics, finance and police. Claflin’s character finds himself caught up in a web of conspiracy and corruption centering around a land grab just before the Olympic Games in London. The Exchange will be handling sales of the film with Eclipse Films producing and Ron Scalpello directing. Brian O’Shea, CEO of The Exchange is quoted as saying “Sam has come into his own as a leading man with worldwide box-office appeal. This contemporary thriller is a perfect vehicle to strengthen his value for international distribution“. Filming will commence in London on March 2nd. Yet another exciting and different role for our fave guy! We are excited to hear more about the film & his role in it as filming gets underway! Brilliant news! Sam has been cast in another great film called Semper Fi a crime-thriller by director Henry-Alex Rubin. “Claflin will play a straight-laced cop who fills his downtime as a sergeant in the Marine Corps Reserve alongside a close-knit team of lifelong friends. 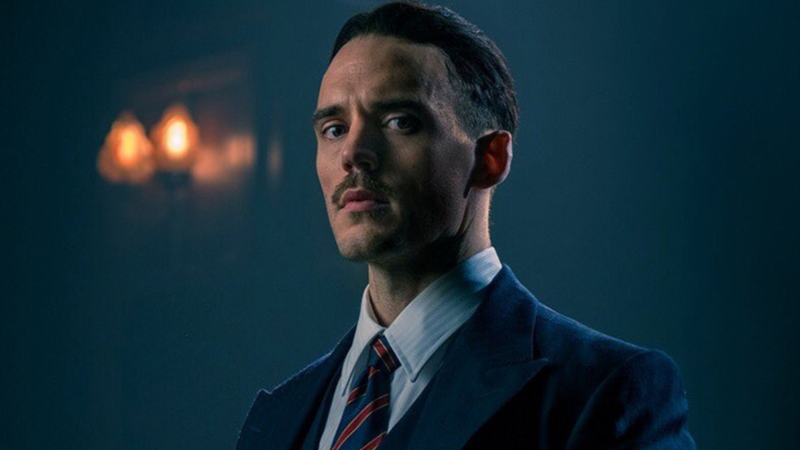 When his younger, reckless brother accidentally kills a man in a bar-room brawl and tries to flee town, Claflin’s character stops him and forces him to face the music. Production for Semper Fi will start in Vancouver, Canada on July 5th. Doesn’t it sound fantastic? Yet another completely different role for Sam – we can’t wait! 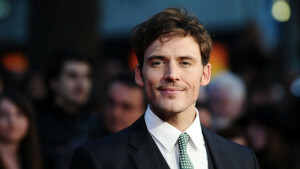 “Sam Claflin is attached to star as Captain Stanhope in the screen adaptation of R.C. Sheriff’s WWI classic play Journey’s End. Set in the trenches over four days in 1918, Journey’s End follows a group of soldiers as they prepare for an enemy attack with new recruit Raleigh joining the company commanded by 20 year old Captain Stanhope, his former childhood friend and hero, who has changed almost beyond recognition following harrowing service at the front. The film will be produced by Guy de Beaujeu and Simon Reade (Private Peaceful), from the latter’s screenplay adaptation. UK sales outfit Metro International will be selling the project at the AFM and is understood to be in talks with an A-list director to shoot the film in the UK next year. The anticipated project has been mooted for a number of years but faced delays due to complications surrounding rights ownership. […] Claflin, whose currency continues to rise, recently shot Universal’s Snow White And The Huntsman sequel The Huntsman and is currently filming Lone Scherfig’s Their Finest Hour And A Half opposite Gemma Arterton”. Confirmation that Sam will begin shooting this film in Autumn 2016. We are so excited for this project – yet another exciting & challenging role for Sam! Reboot of the 2000 action comedy based on the 1970s TV series. / A new generation of private detectives working for the mysterious Charlie. Set ahead of the 2012 London Olympics, the film follows Liam, an ex-con trying to win back the love and trust of his family. He has lost everything at the hands of a local crime syndicate run by Clifford Cullen, who has high-level connections in politics, finance and the police force. Liam's drive for redemption sees him caught up in a web of conspiracy, crime, and corruption. 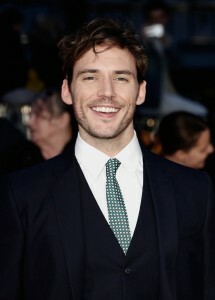 We are not affiliated with Sam Claflin, his family, or management. All photos and media are copyrighted to their respective owners, no copyright infringement is intended. Everything posted on SamClaflinFans is not owned by any of the members unless stated otherwise. If your content has been posted here please let us know and it will be taken down as soon as possible.